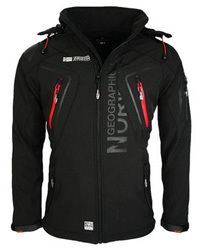 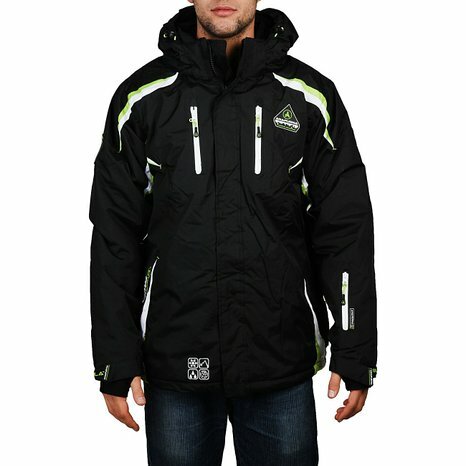 Today, in this post, we present 6 Ski Jackets branded Geographical Norway, 3 for men and 3 for women. 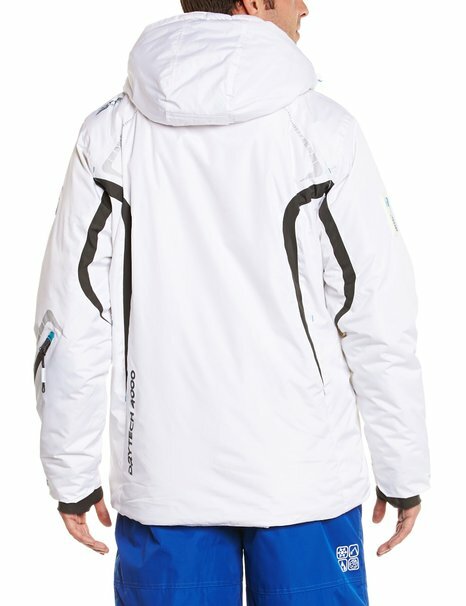 These beautiful winter jackets are designed for those who enjoy excursions at high altitude but especially skiing. 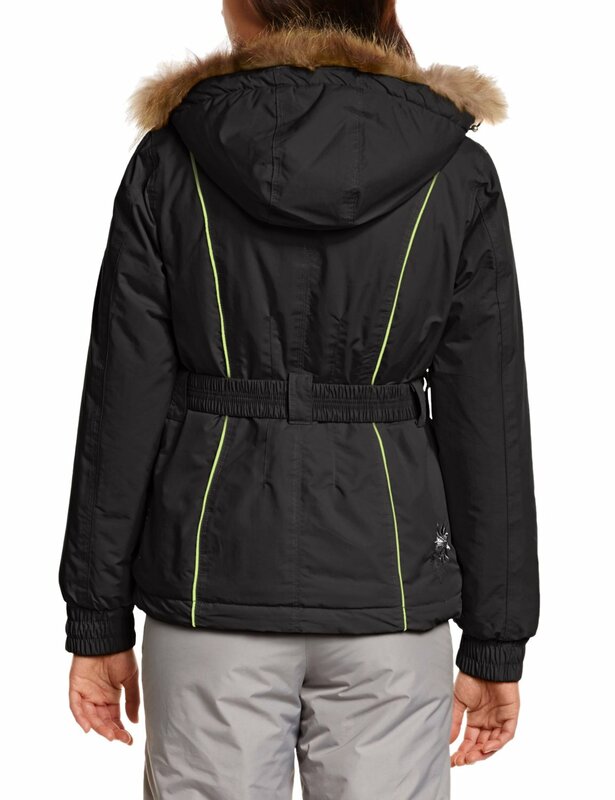 For the female universe, the famous brand has created three comfortable and fashionable models, Vecto, Valerie and Valentine. 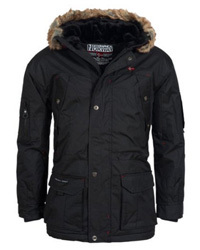 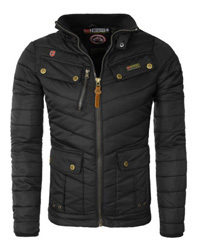 For men, the models provided by Geographical Norway are Anapurna Wesc, Arthur and Xylos. 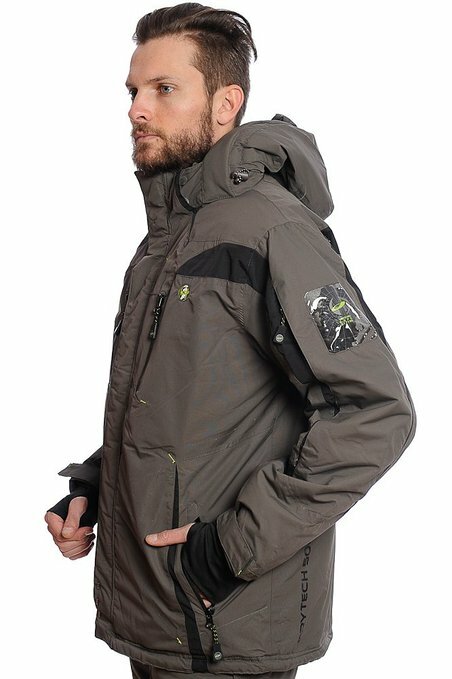 If you have planned a weekend in the mountains, take a look at the winter jackets listed below, they will make your stay even more comfortable, warm and peaceful! 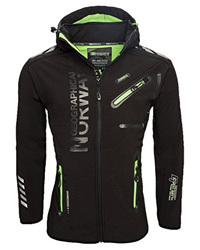 available in four colors: black, green, blue and red. 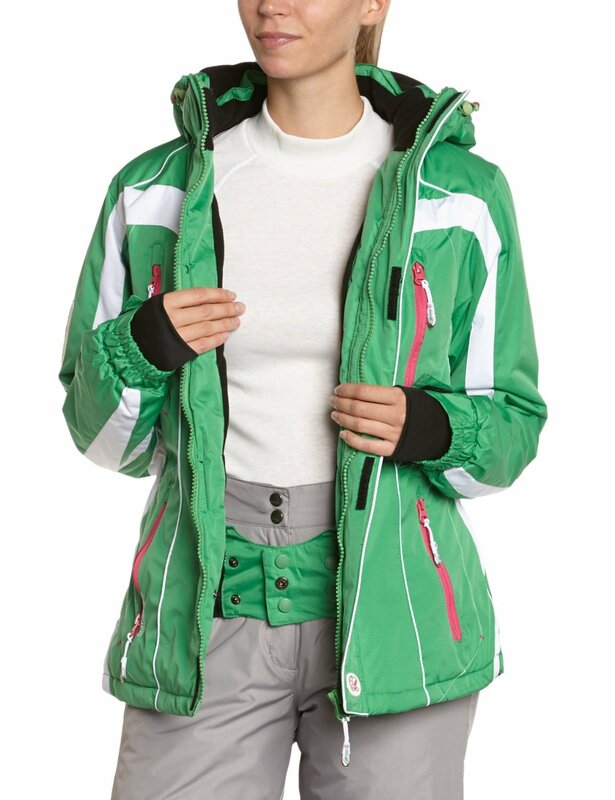 available in four colors: green/white, white/black; black/white and fuchsia/white. 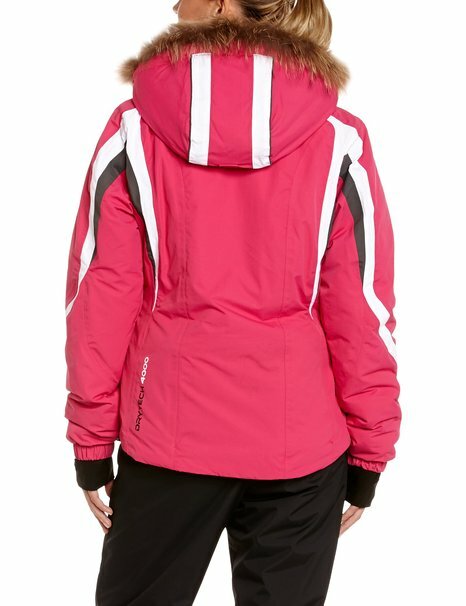 available in five colors: anise/black, white/fuchsia, black/anise, turquoise/black and violet/white.